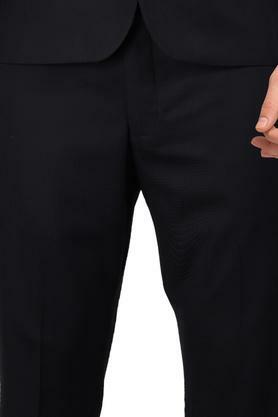 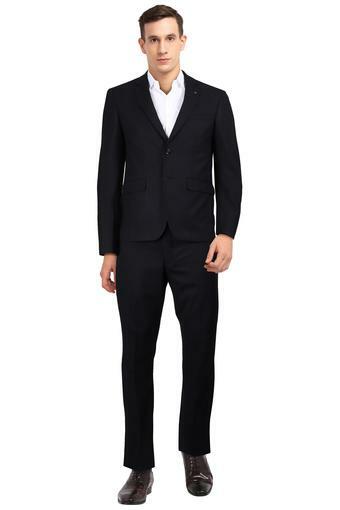 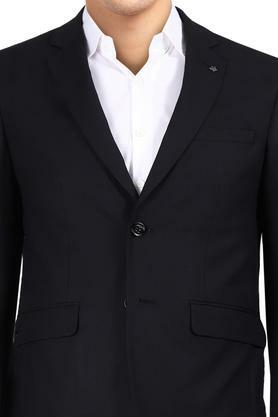 Add a contemporary twist to your formal collection with this suit from Louis Philippe. 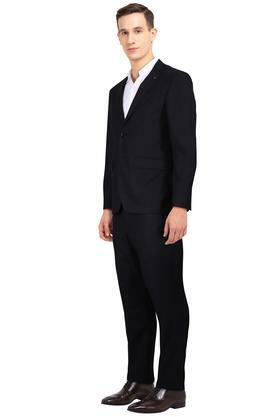 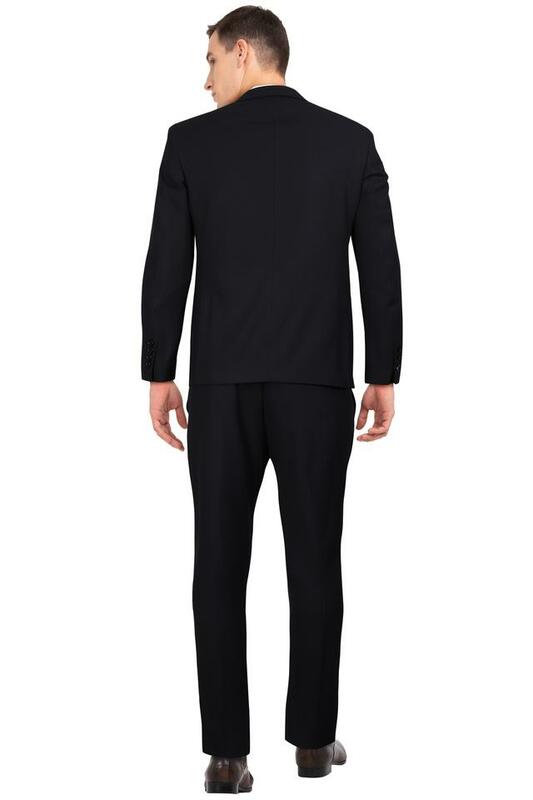 Made from good quality fabric, this suit is light in weight. Crafted with unique design this checked suit comes with button closure and notched lapel collar that makes it all the more appealing.